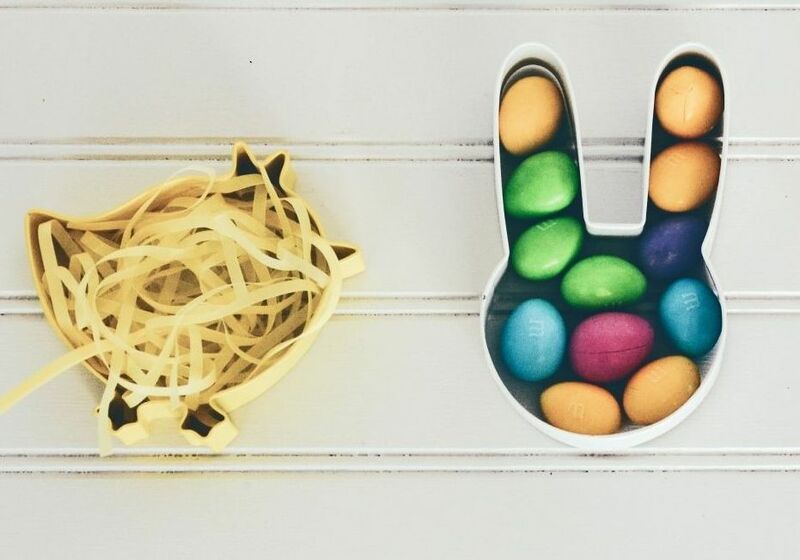 Decorate your eggs……Bake your buns……Easter is just over the hill! A fun filled day focusing on getting ready for the Easter weekend. Your children will learn some simple Easter bakes and decorating techniques, as well as making some tasty fish cakes with homemade tartare sauce. Drop your child off at Truro School Cafe where you can wait with them until their cookery class starts. At 10am they will be taken through to the teaching kitchen where their cookery teacher will demonstrate to them their dish. They will then head to their assigned cooking bay where a tray of pre-weighed ingredients and a recipe card will be waiting for them. Cooking will commence with their cookery teacher and helpful cookery technicians always close at hand with advice and gentle guidance. Not only will they learn invaluable skills, but they will also be given instructions on food hygiene, safe equipment handling, and the importance of cleaning as they cook! At 4pm they will be ready to be picked up with a bounty of delicious treats for the whole family to enjoy. Aprons, tea towels and refreshments provided.